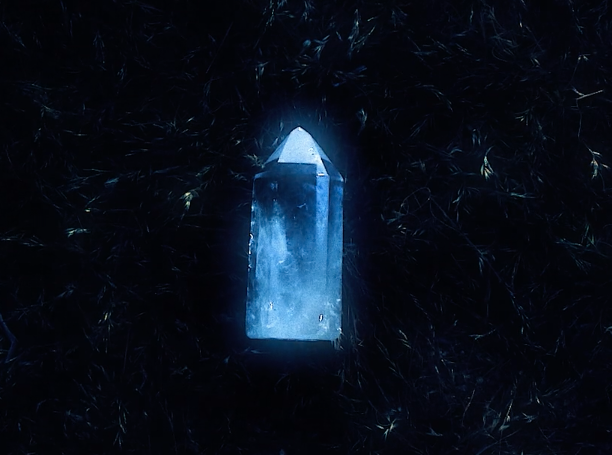 The Brvtalist is pleased to premiere a new video from LAIR. "Invoke" comes off the nomadic-Irish producer's debut self-titled EP on Eomac's Dublin-based Eotrax label. This is the second release on the imprint and it presents a nice departure away from the dance floor and into a welcome meditative state. LAIR classifies herself as a composer, producer, vocalist, artist, sound-healer and yoga teacher. 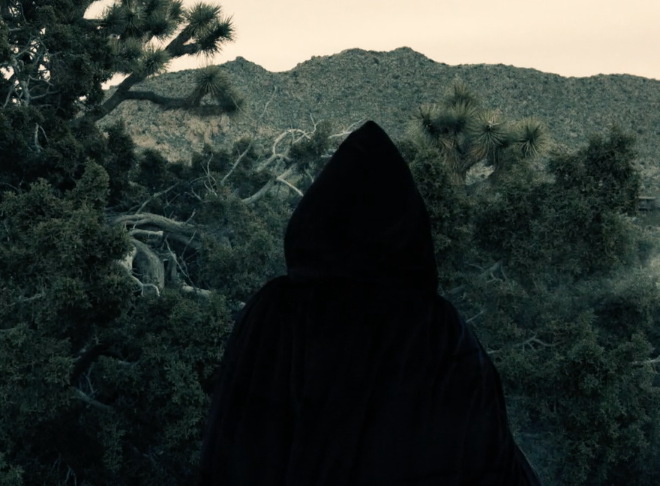 The video for "Invoke" depicts the artist performing a mystifying ritual in the California desert. 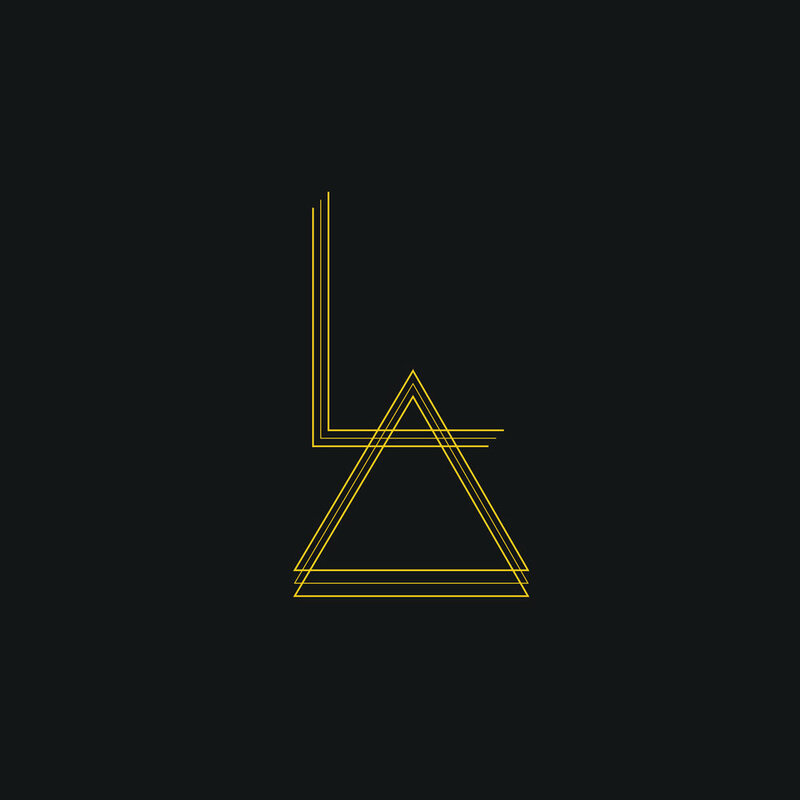 LAIR's self-titled EP (which includes two great remixes from Rrose) is available now on digital and 12" formats. For more visit Eotrax.